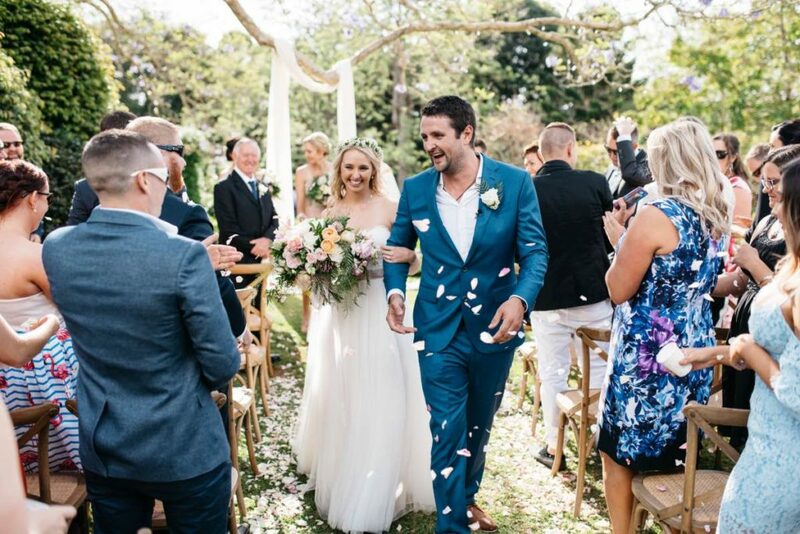 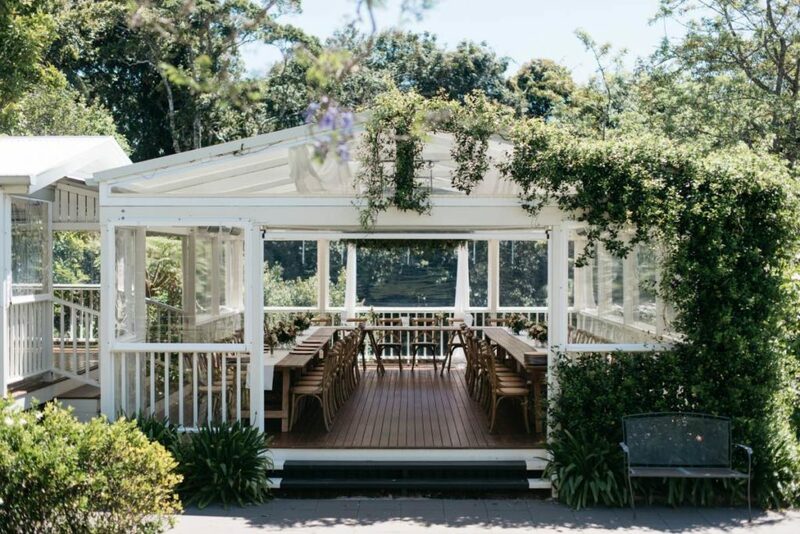 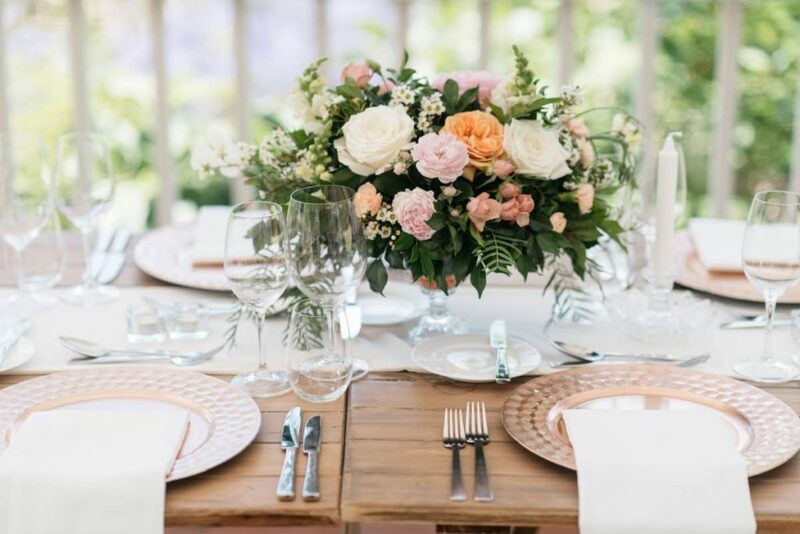 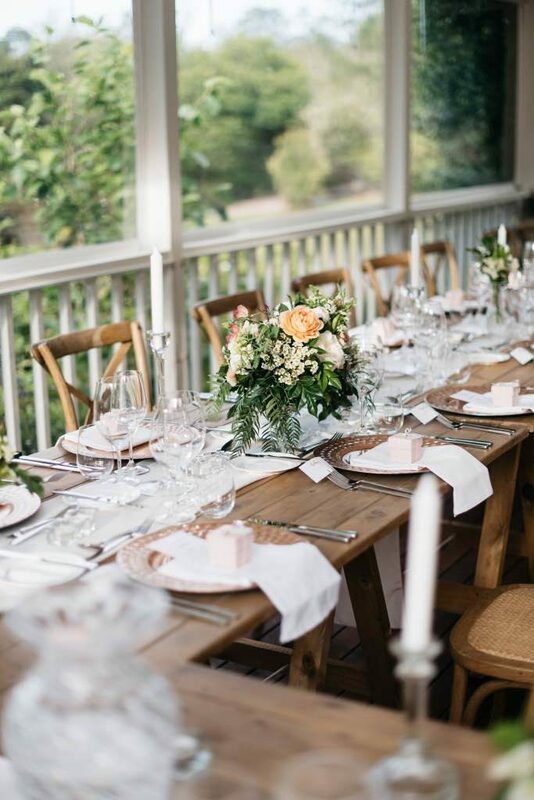 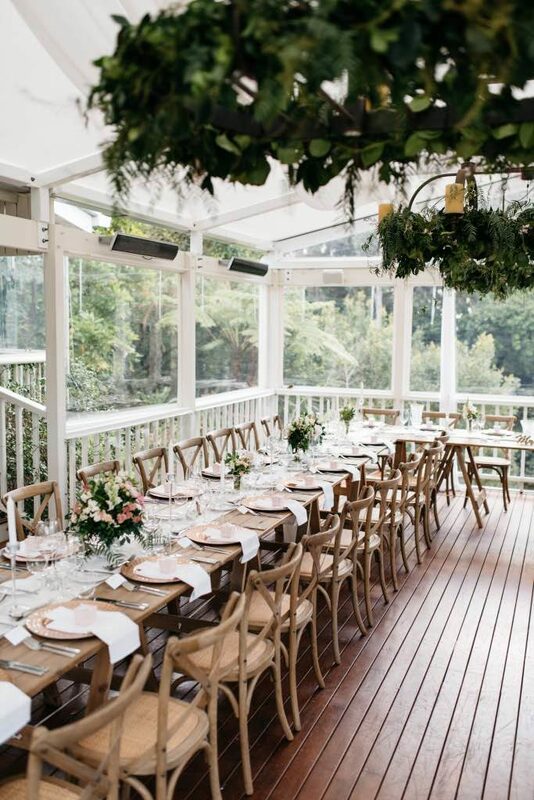 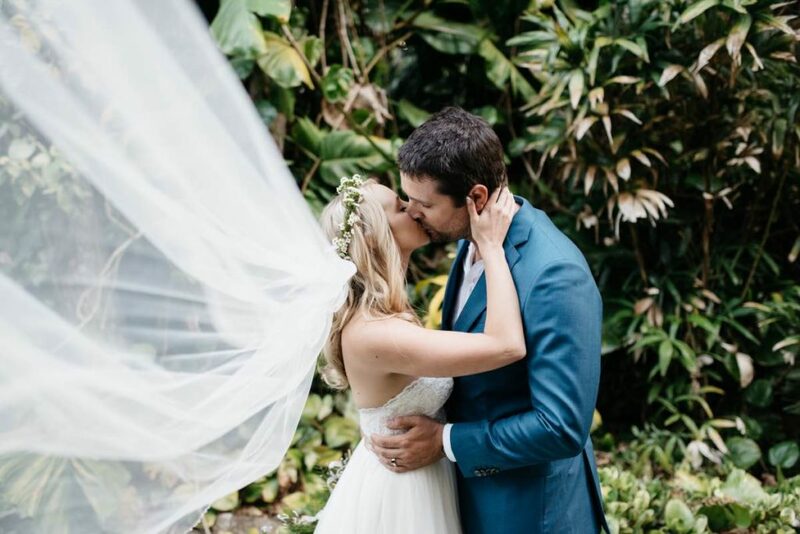 Continuing with our love affair with Spicers Clovelly and the amazing weddings we get to be a part of; Kacie and Patrick got married under the trees there in October and got to enjoy all the floral lovelies available then. 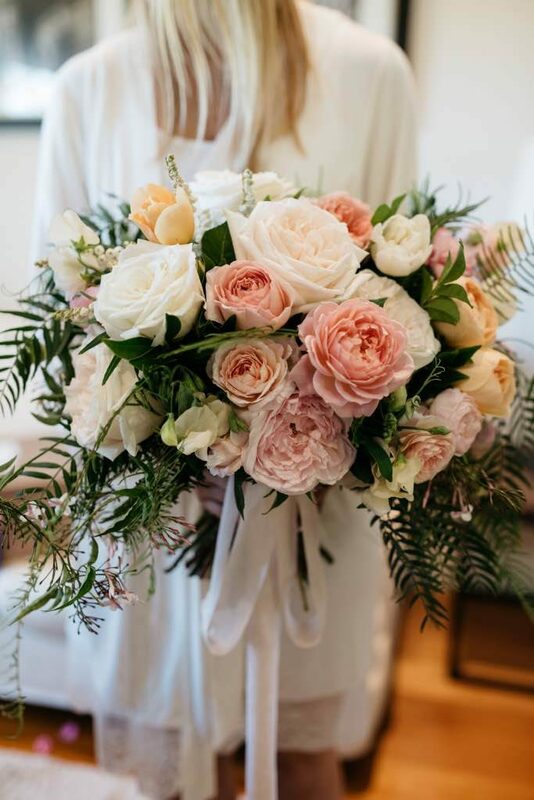 Kacie and the girls bouquets of local, organic David Austin roses smelt AMAZING! 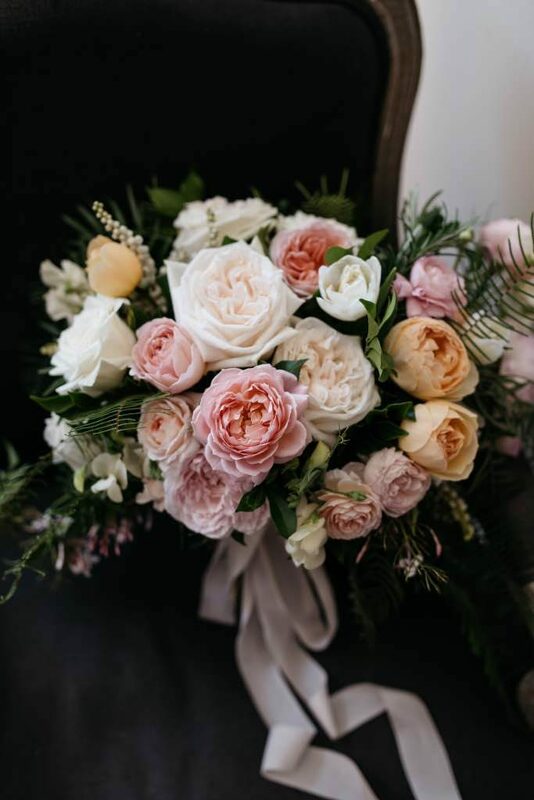 The addition of larger headed cottage roses, tulips, sweet peas, andromeda and flowering jasmine vine finished the design perfectly. 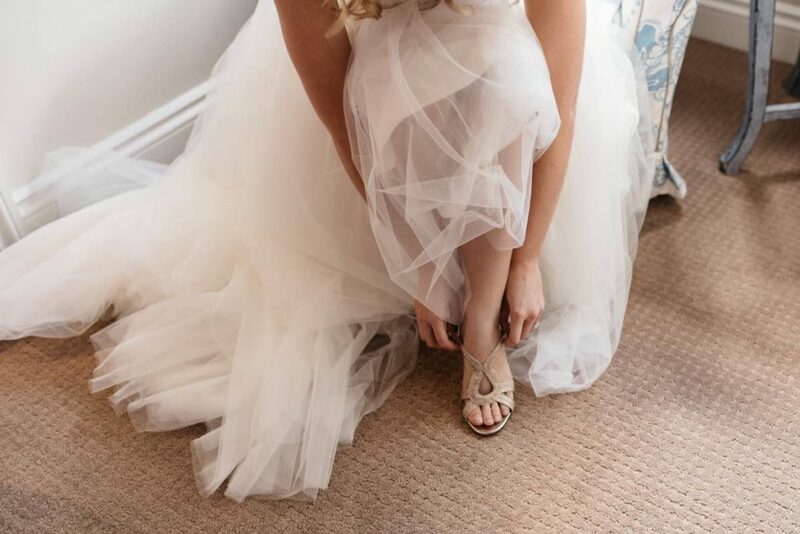 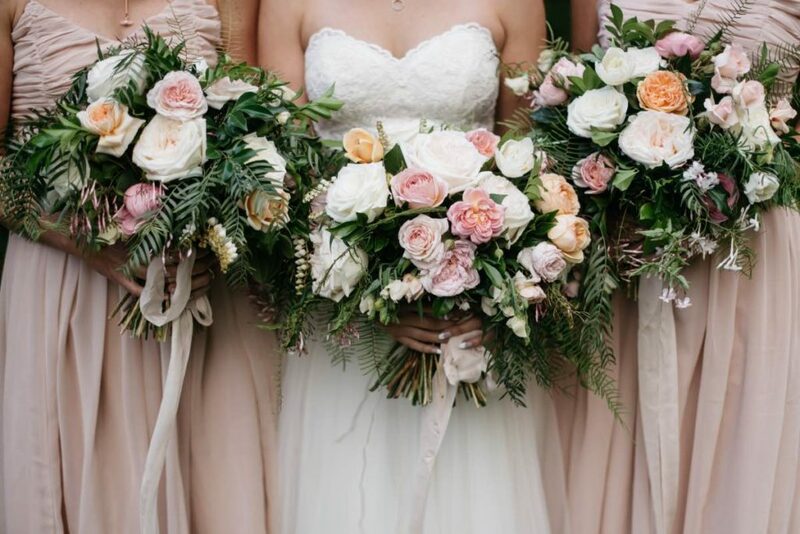 Kacies choice of soft pastel tones with a dusty pink trailing ribbon to match her bridesmaids dresses kept the style soft and garden picked. 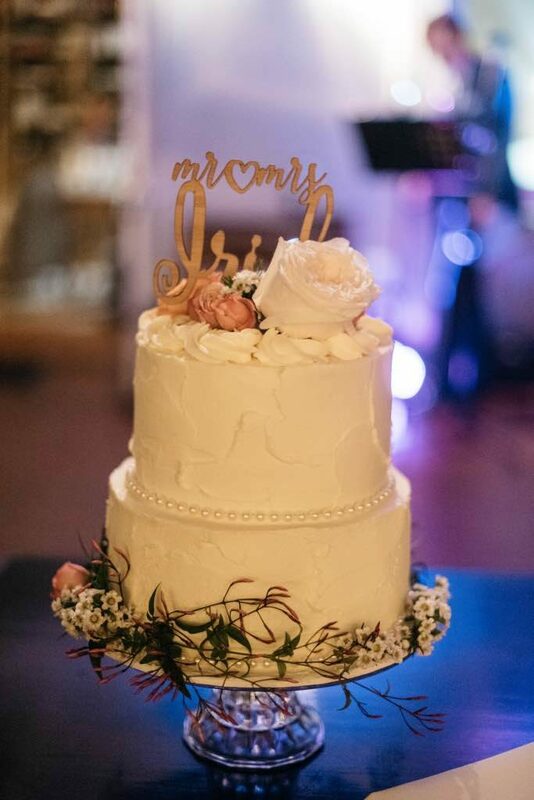 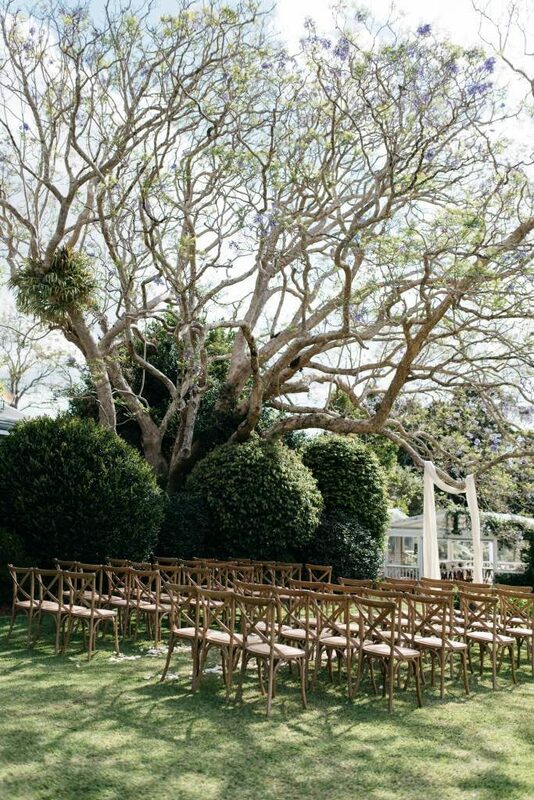 Simple styling on the tree allowed the venue and the space to sing and showed a sneak peak into the library deck where the reception was held. 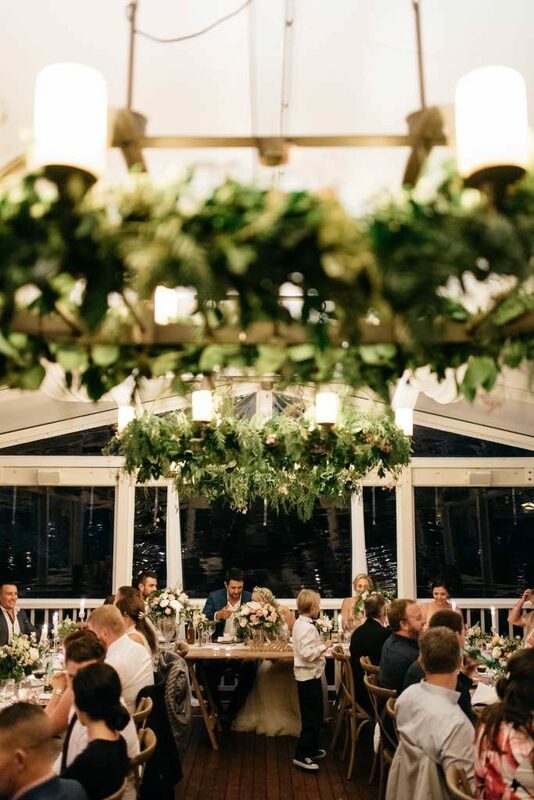 The reception was warm and inviting with installations of mixed foliage garlands surrounding the light fittings giving the space a garden-like feel. 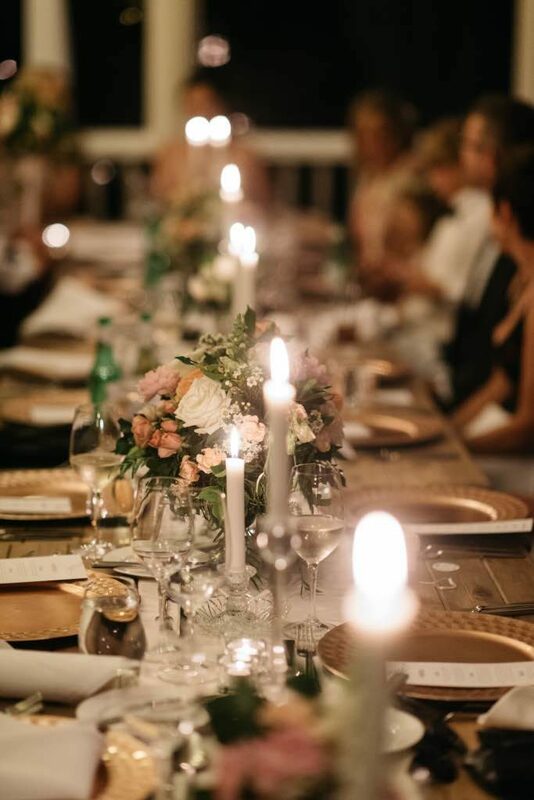 The garden feel was added to by the arrangements of scented roses and florals with draping foliages in cut crystal vases, amongst lots of candle light.